ST. PAUL, Minn.--(BUSINESS WIRE)-- Leading healthcare organizations recommend single-patient stethoscopes be used for patients in isolation to help prevent transmission of infectious diseases. 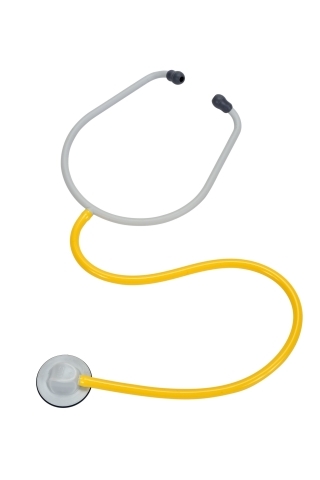 However, clinicians report that current disposable stethoscope options can produce inadequate acoustics, lack durability and are uncomfortable. These limitations may complicate accurate patient assessments and hinder isolation precaution compliance, leading to personal stethoscopes being used in isolation care settings and increasing the potential risk of cross-contamination.